Drone construction progress is a perfect approach for communicating to all project stakeholders. This service regularly monitors construction projects through drone aerial imaging. 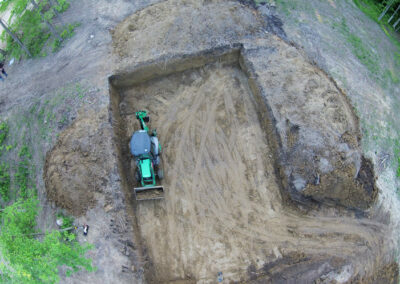 Drone aerial imaging provides up to date high-resolution drone aerial photography and aerial video. 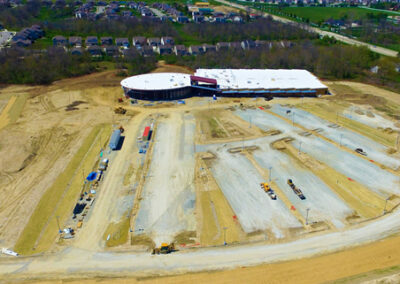 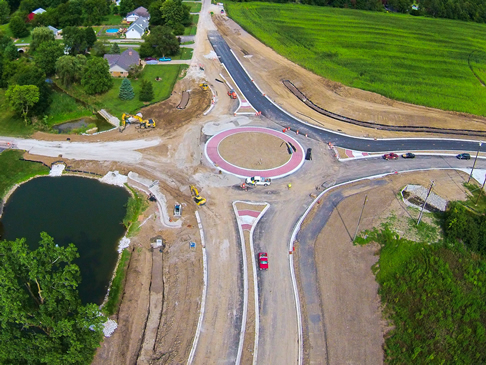 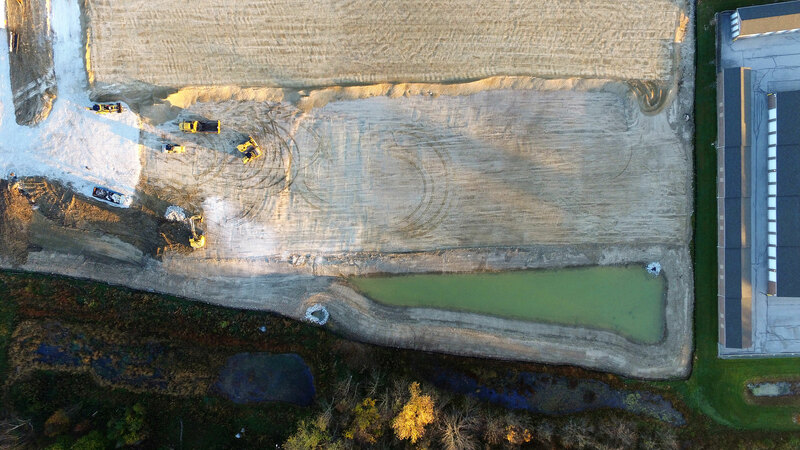 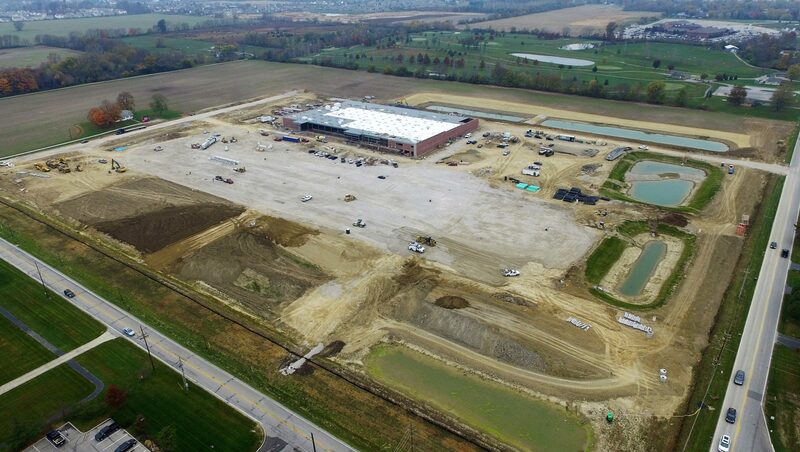 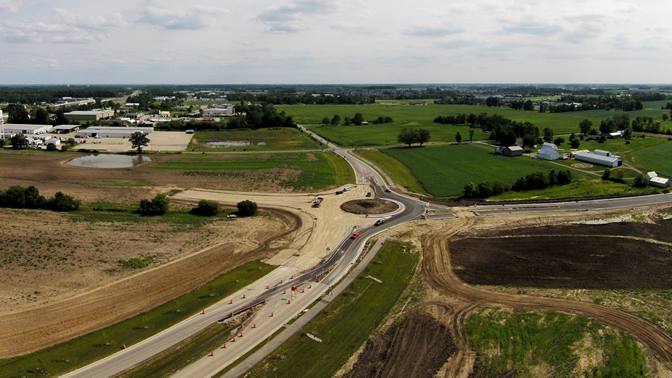 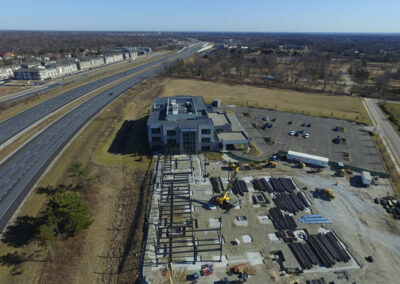 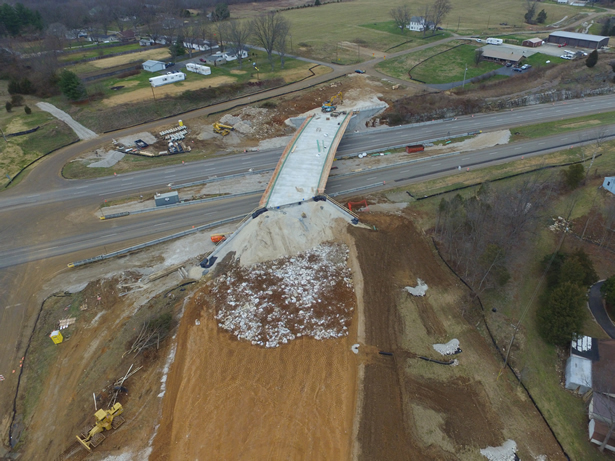 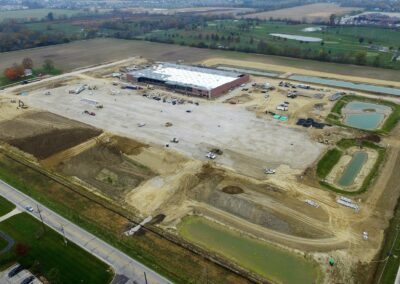 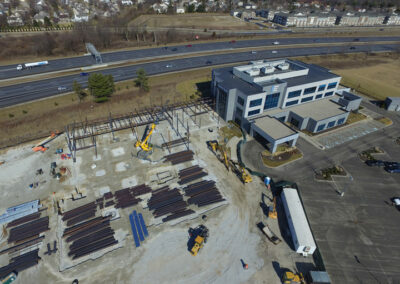 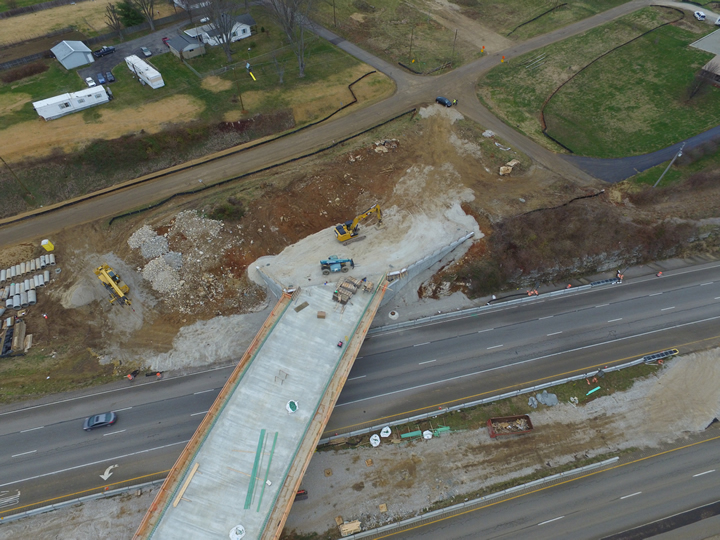 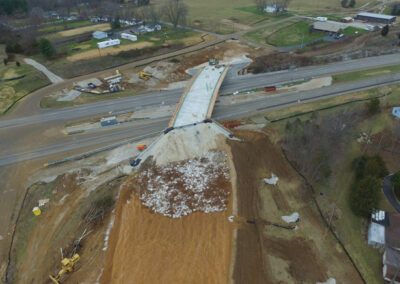 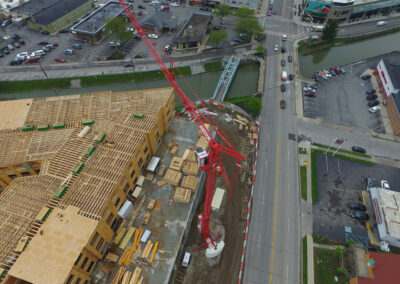 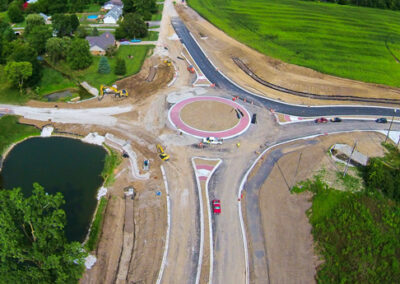 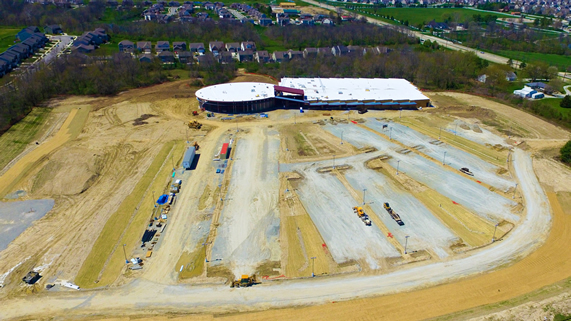 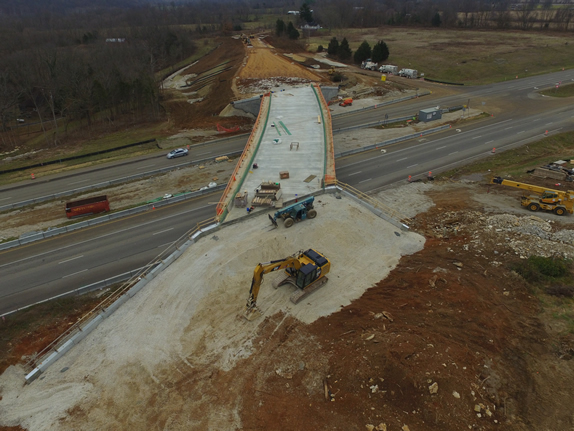 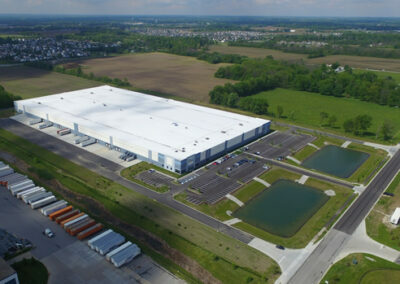 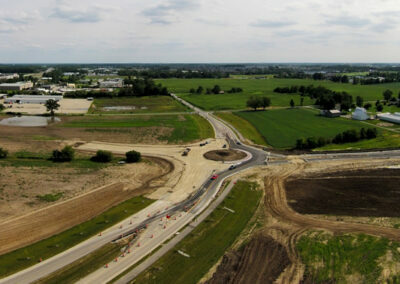 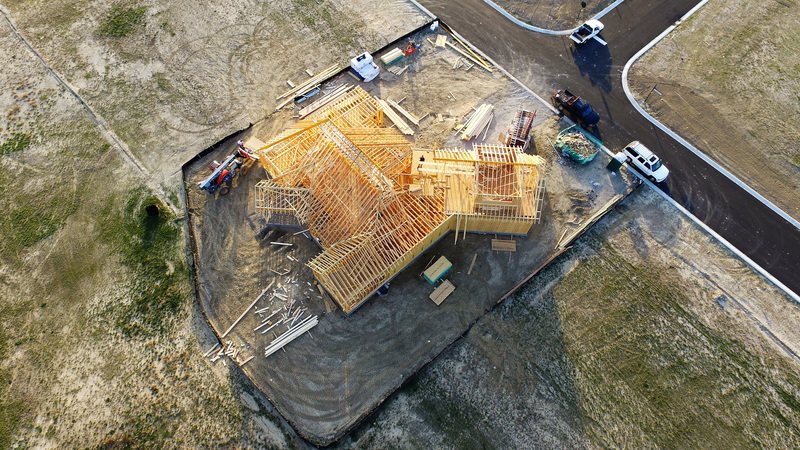 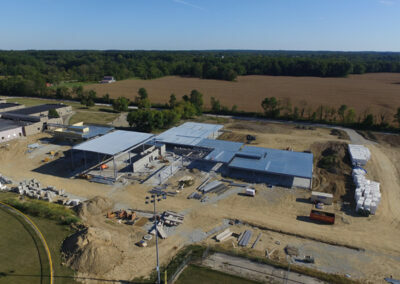 Drone aerial photography and video can be used to capture pre-construction site conditions, construction progress, and final project completion. 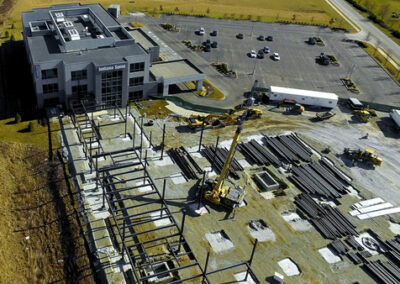 Pre-construction site conditions are important to capture for any type of construction project. 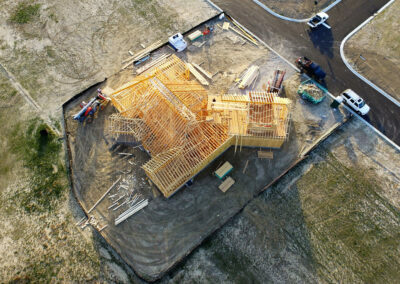 The images or video can provide a quick reference for pre-jobsite conditions. 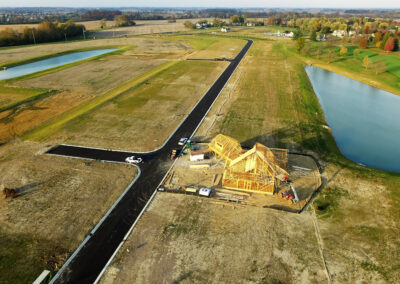 These conditions may be used for evaluating existing utility locations or the conditions of adjacent private properties. 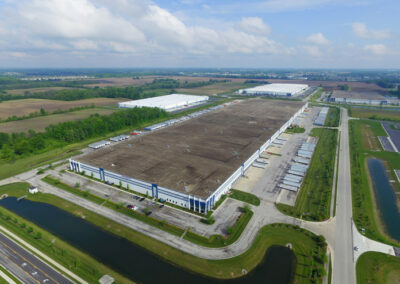 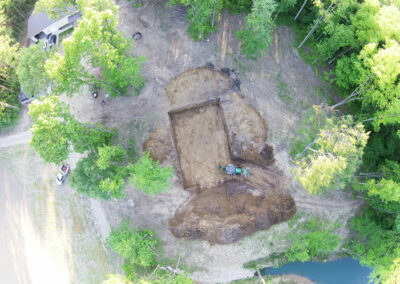 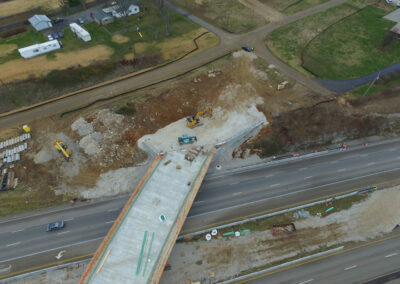 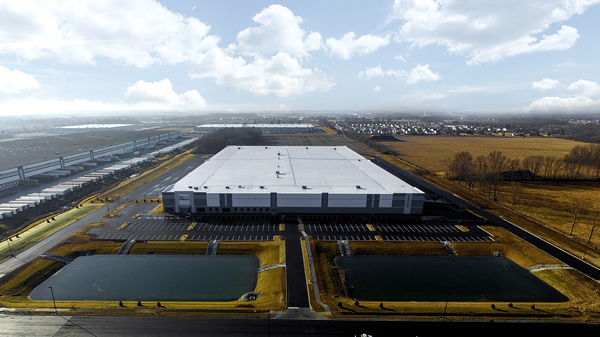 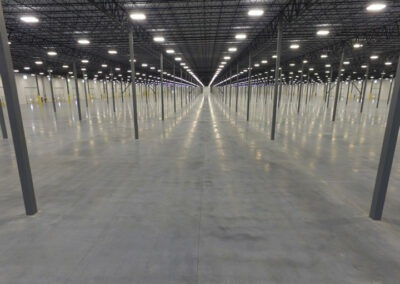 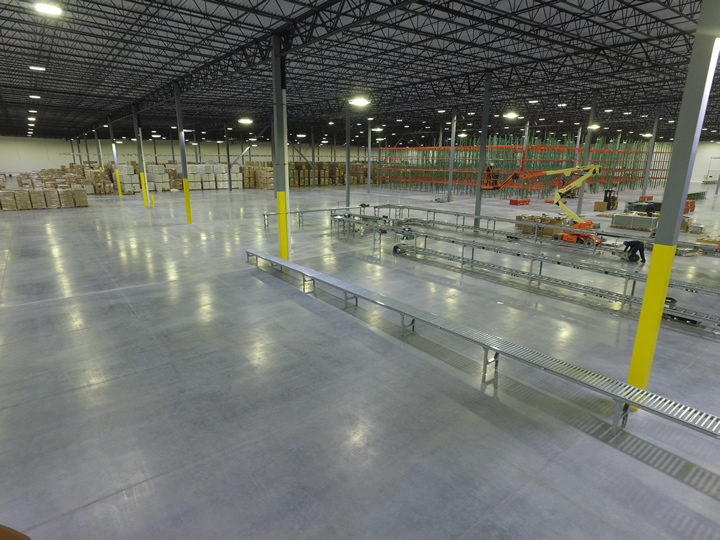 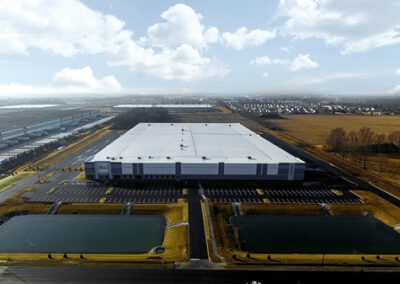 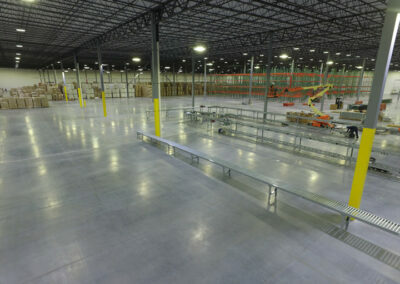 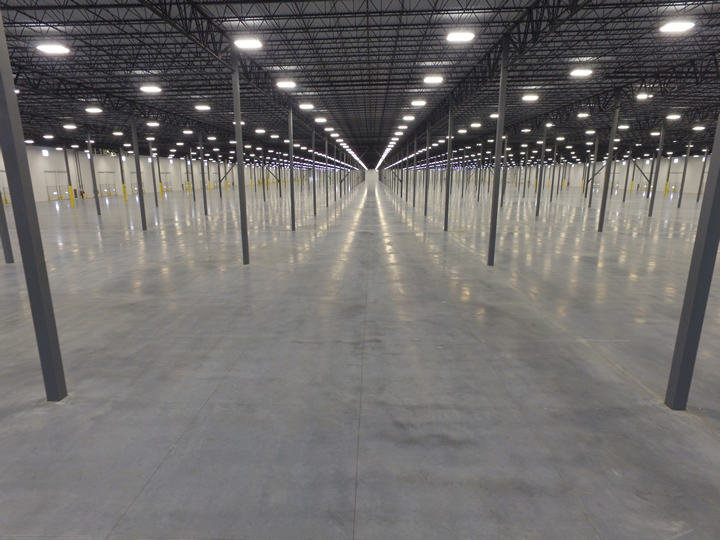 Additionally, this imagery can assist in the evaluation and planning of the job site logistics. 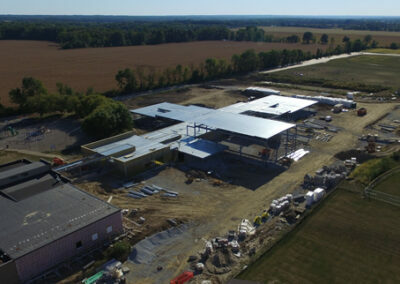 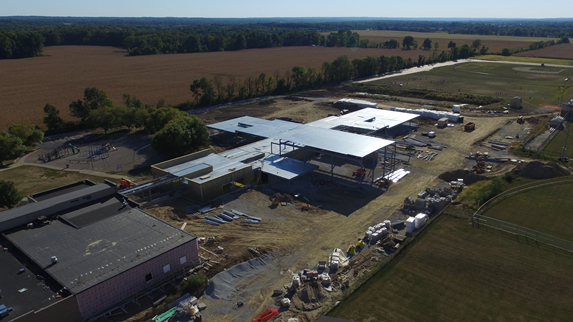 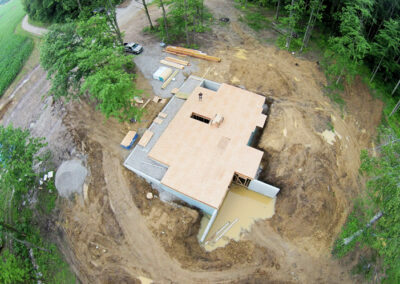 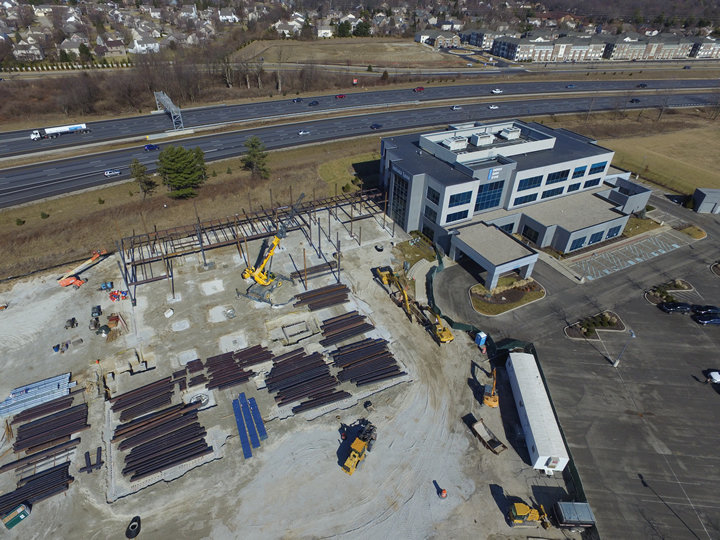 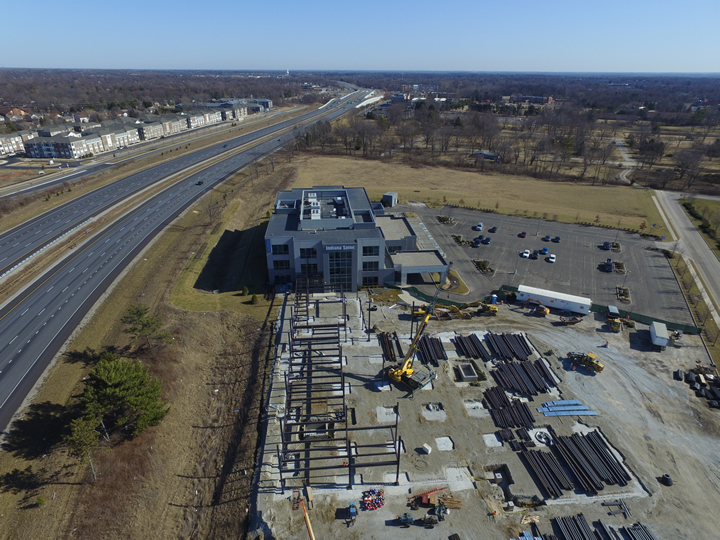 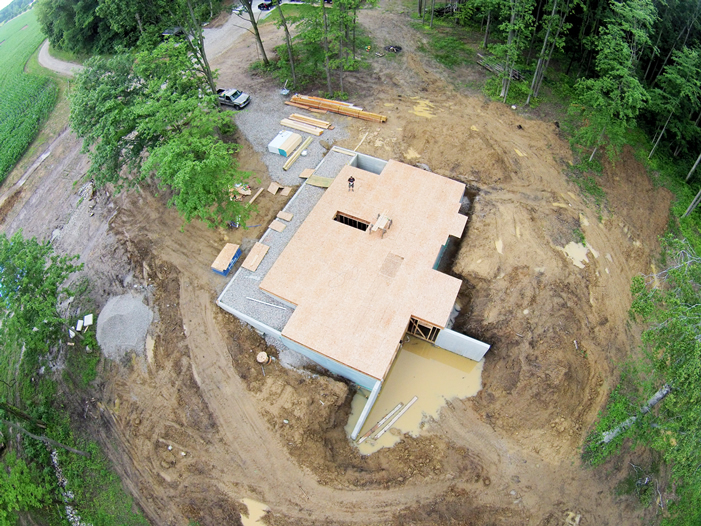 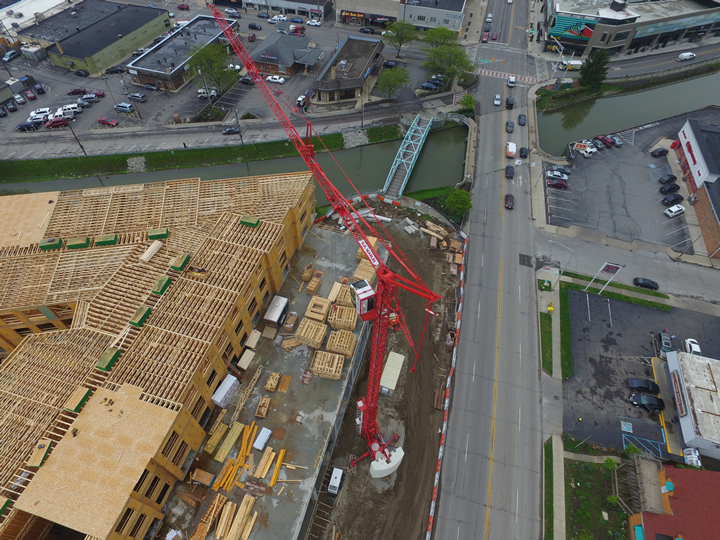 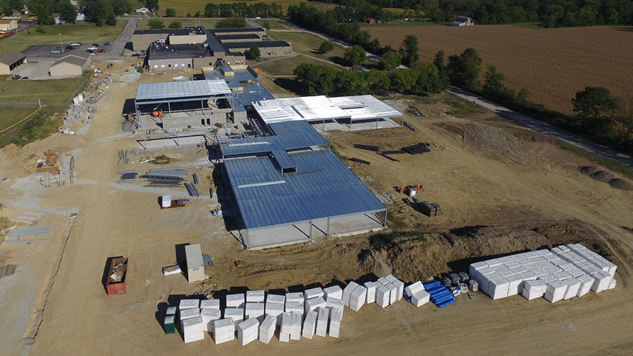 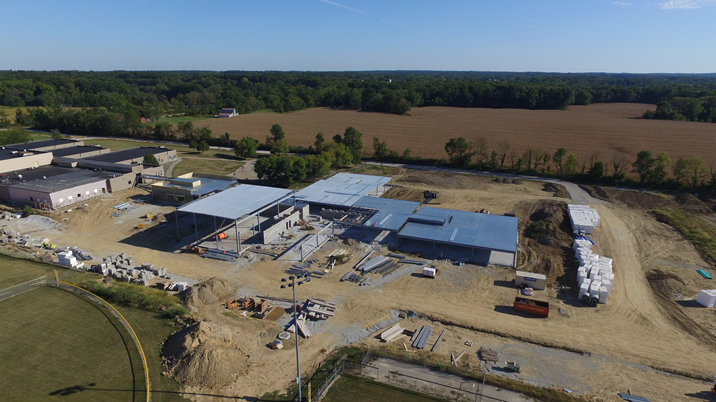 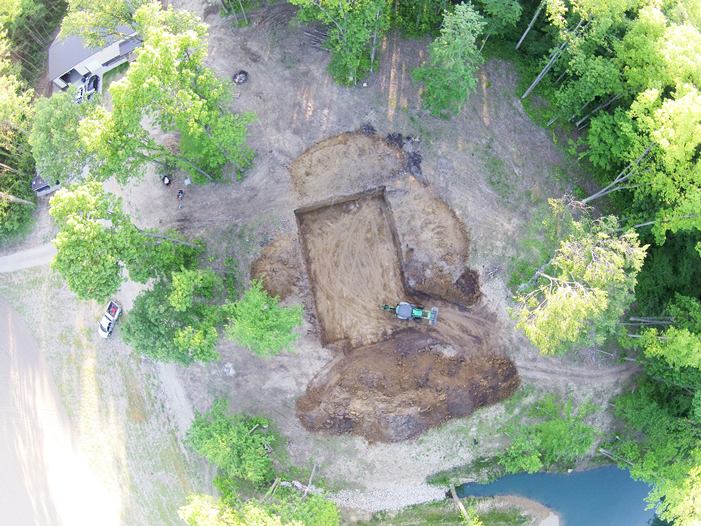 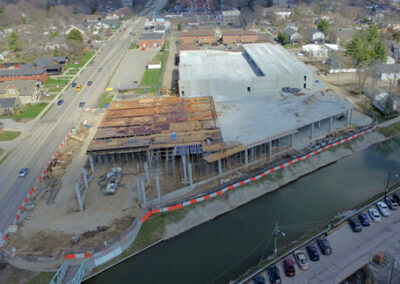 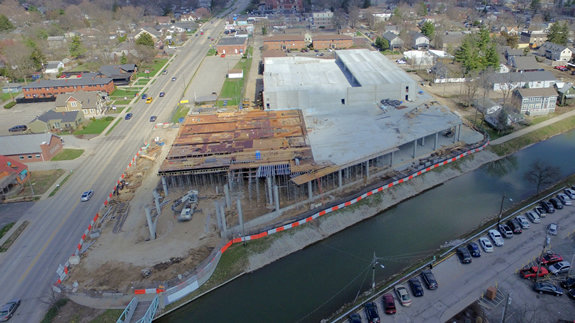 Construction progress can be monitored regularly through drone construction progress. 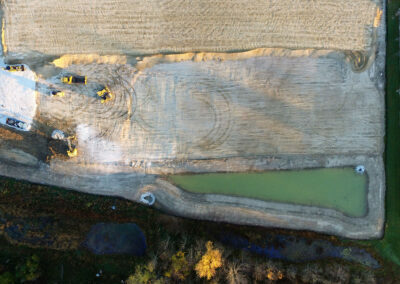 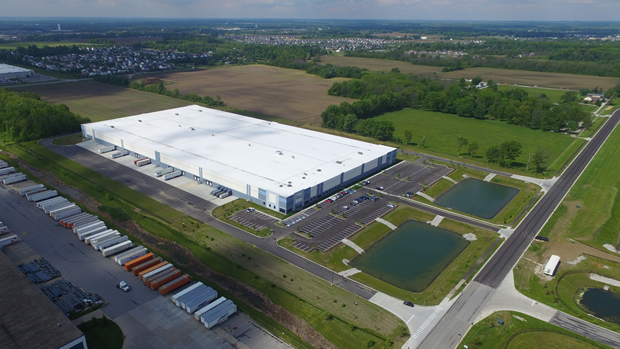 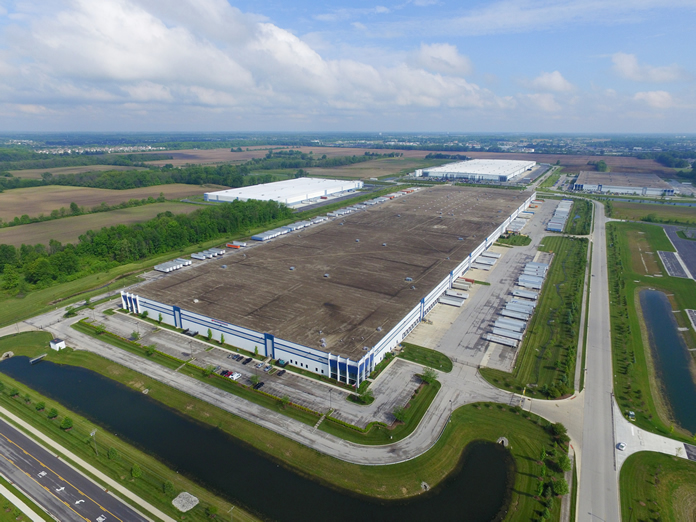 The aerial photography and video can be used to evaluate the proposed project schedule and site logistic planning for construction phases. 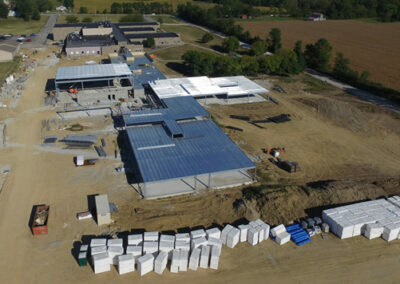 This information can assist keep all trades informed on the project schedule and for scheduling of material deliveries. 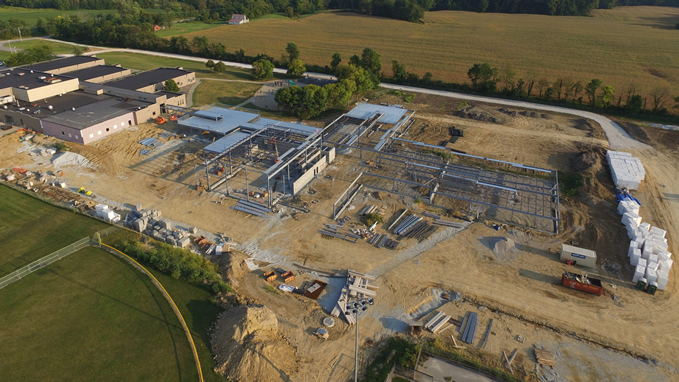 The images can keep the general contractor, subcontractors, owners, stakeholders, and general public up to date. 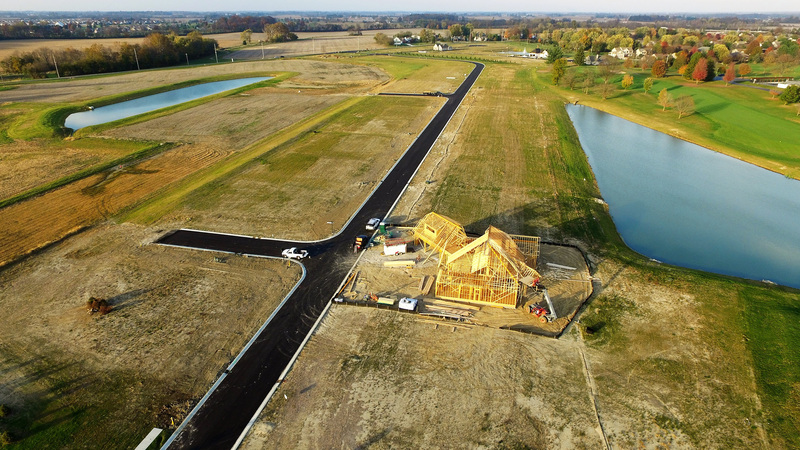 Drone aerial photography and video will showcase the entire progress of any construction project including the final completed project. The final completed project is an absolute must to capture and can be used for each stakeholder’s marketing efforts and project portfolio. 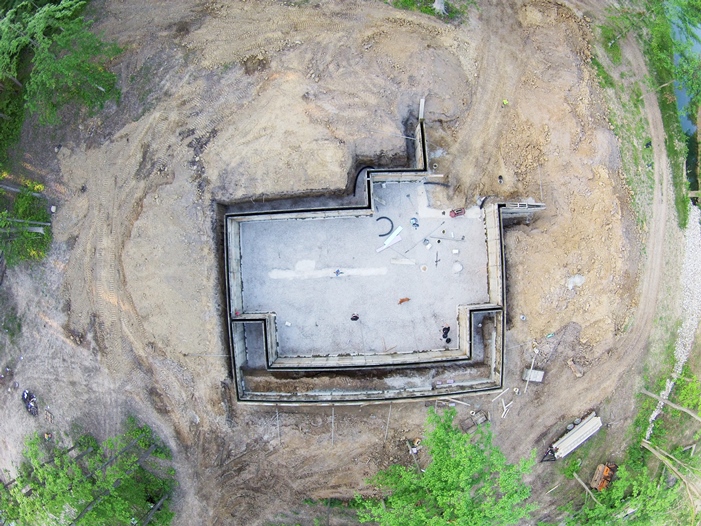 DronEye Imaging’s drone construction progress services provide edited high-resolution drone photography and video. 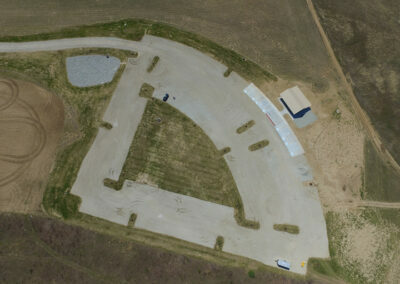 These images and videos will be customized and editing at your request. 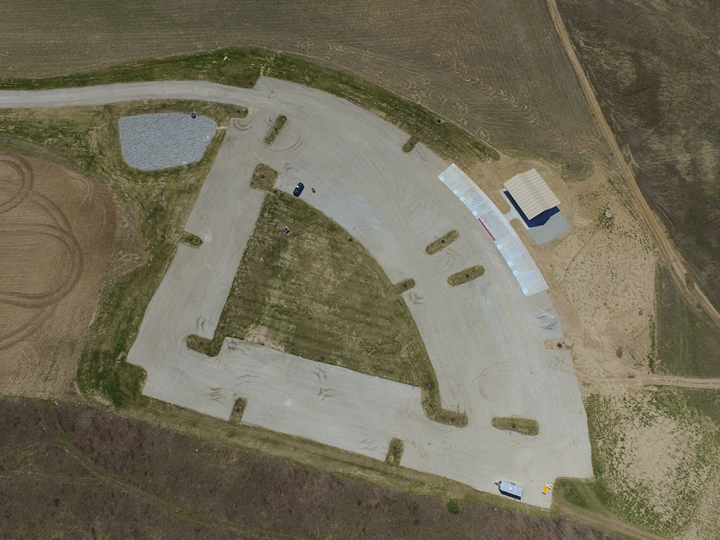 Contact us today to learn more or to book your flight! 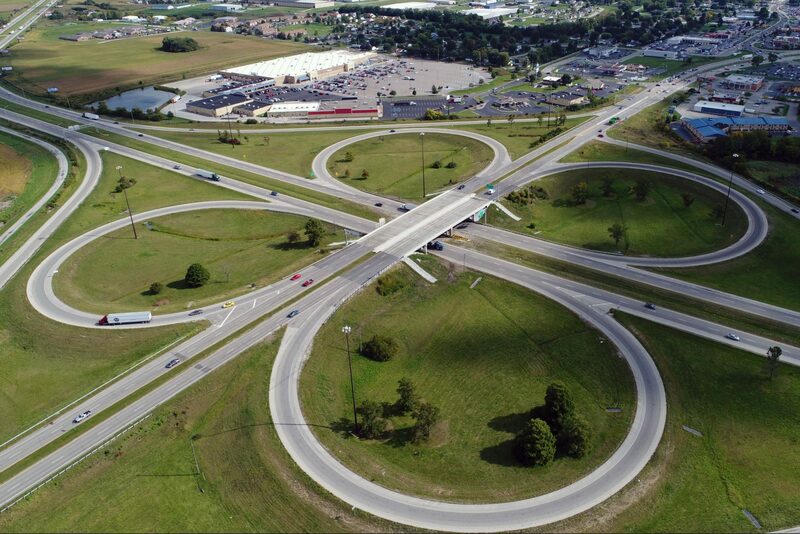 NOTE: Don’t forget to adjust the quality setting to 1080P when viewing linked YouTube videos below. This will allow for the highest viewing quality of our drone construction progress videos! 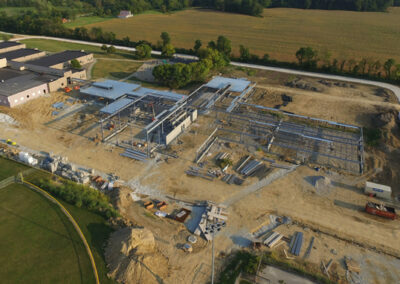 DronEye Imaging is based in Indianapolis, Indiana and is fully licensed and insured.